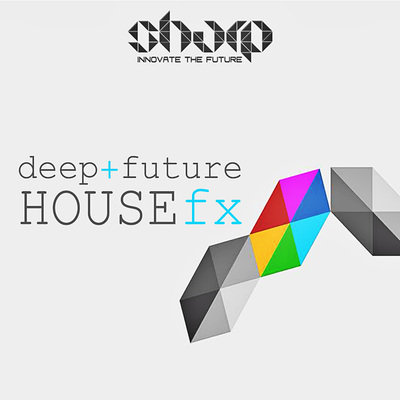 "Future House Nation" is for all the producers out there, who are looking to make a difference this year, while injecting innovative content into their tracks. You need to ask yourself, do you want to stand out with your sound? If the answer is "Yes" - then you are in the right place. 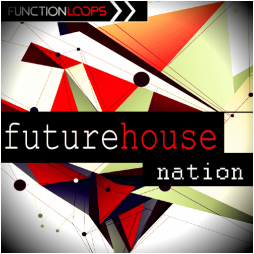 "Future House Nation" is loaded with 7 monster kits, each includes all the ingredients for your next tracks. 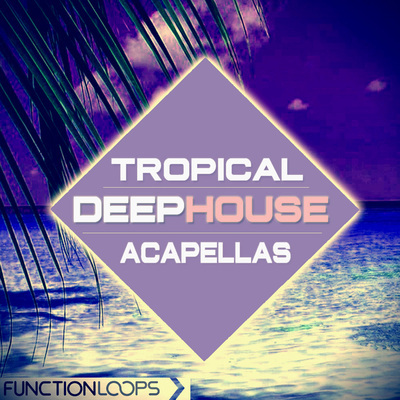 Packed with Drums, Basslines, Melodic Loops, FX & Vocals, both WAV & MIDI formats for maximum pleasure. Also One-Shots are included, ready to be dropped in any Sampler, giving you many new options to build your own loops in seconds. 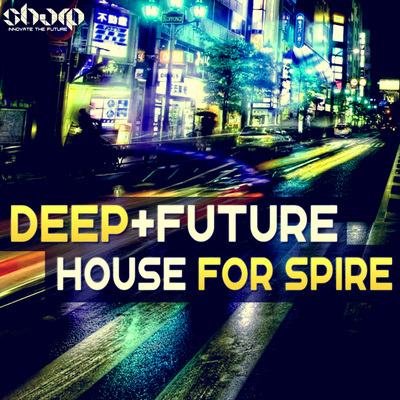 Inspired by biggest names of Future House today, including Jauz, Oliver Heldens, Tchami and so on. 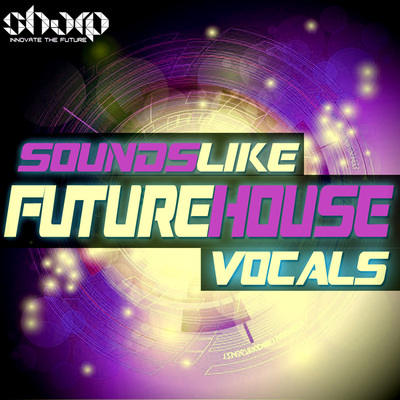 Future House - one of the topping genres of 2015. Innovation is the key to your success and it's our moto. Remember - we create our own realities, which one you choose?